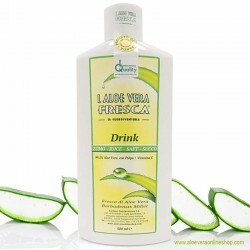 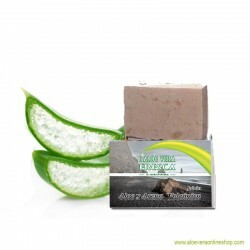 Aloe Vera Soap indulges the skin with high-quality plant oils and fresh aloe vera extract. 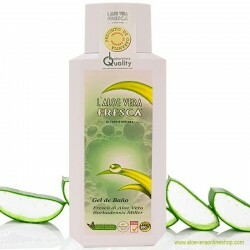 The skin feels smooth and soft thanks to coconut oil. 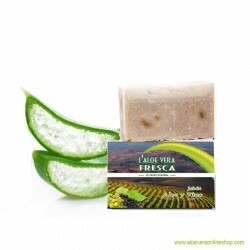 Premium olive oil relieves sensations of irritation.